 A common cause of lost speed in CAD is being mired in a complex, high-density drawing with so many objects crammed into so little work space that it’s hard to maneuver. In this tip, I will focus on one highly effective technique that I developed. I call it: The power of big even numbers. Here’s how it works . . . 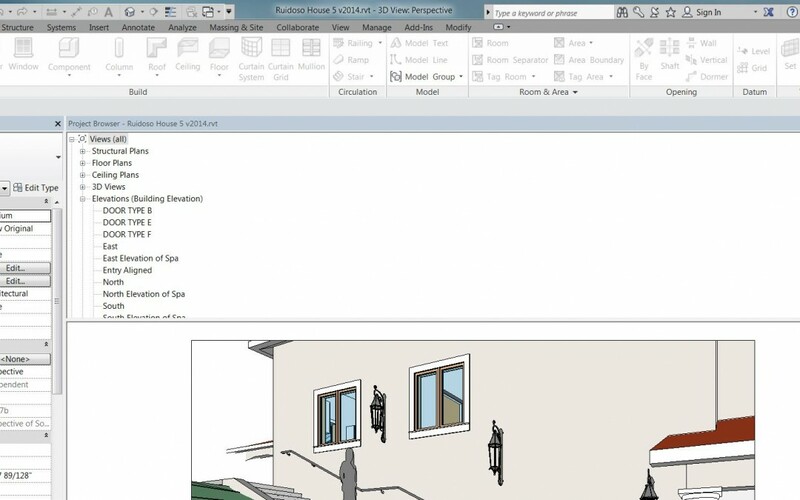 Here is a tip about a truly useful application of the grid feature in AutoCAD–for organizing text objects in a column.